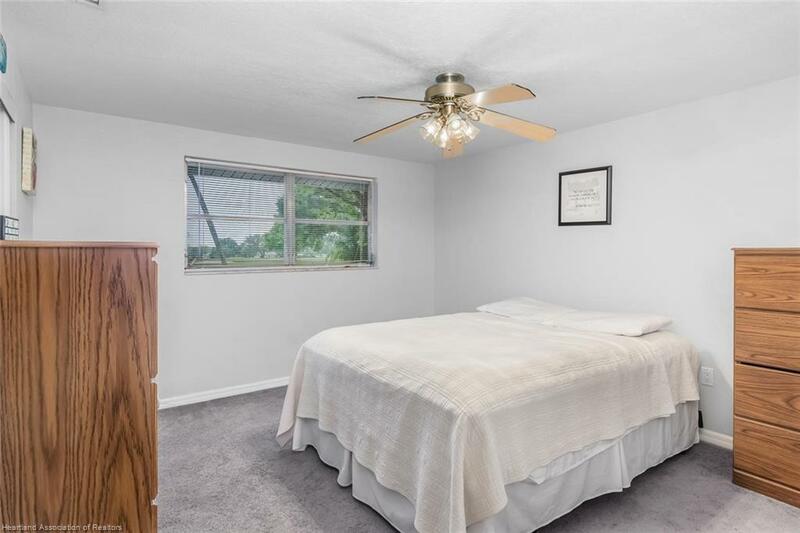 Attention all buyers! 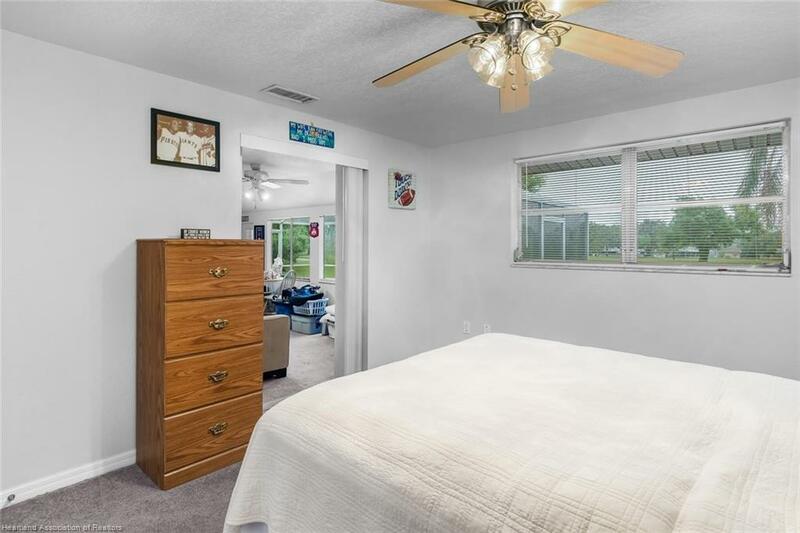 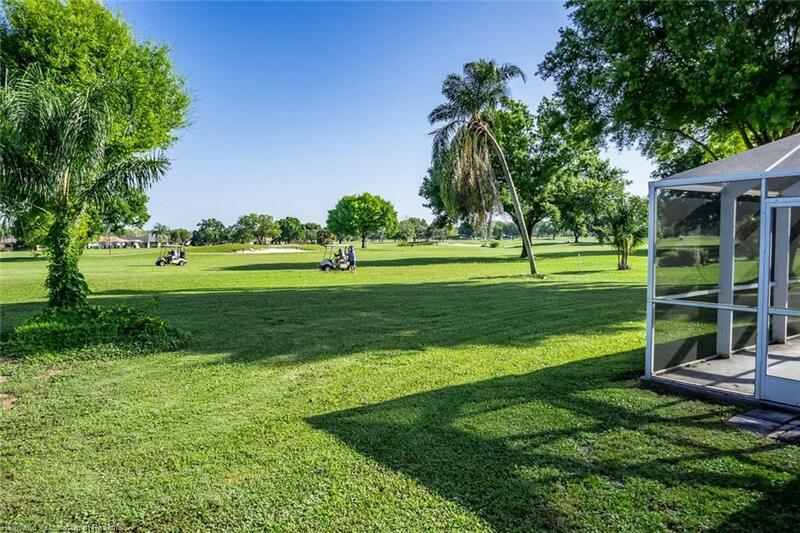 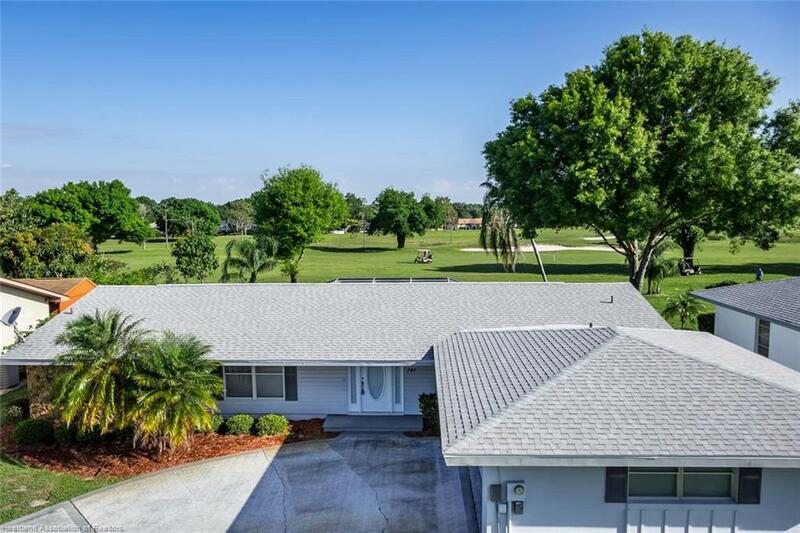 You'll be enjoying happy times in your exclusive Golf Course accessible 3bed/2bath/2car garage; coupled with scenic and tranquil vistas sure to welcome you home. 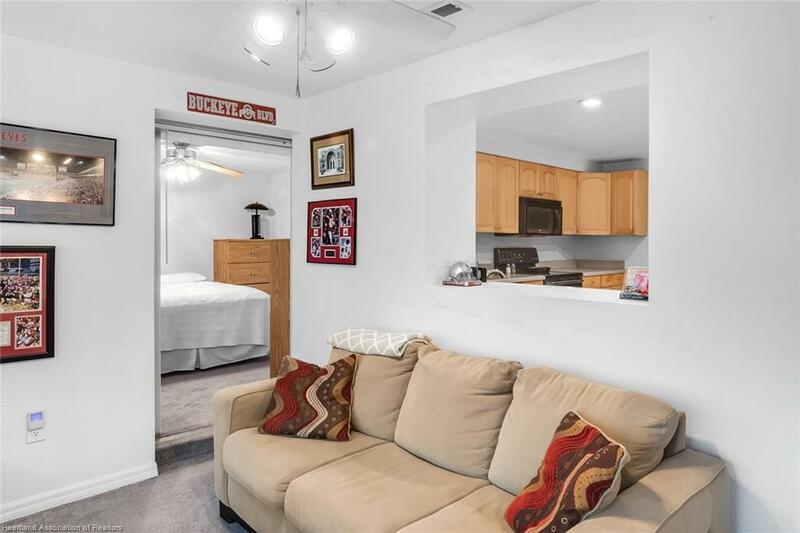 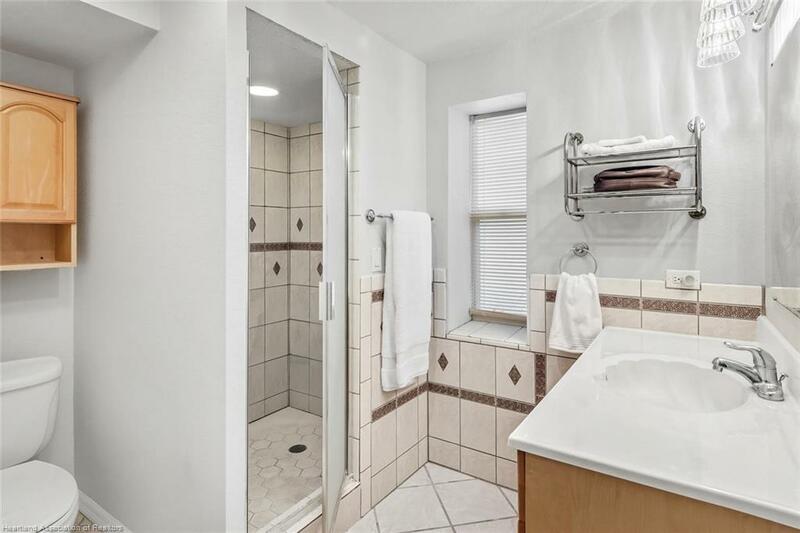 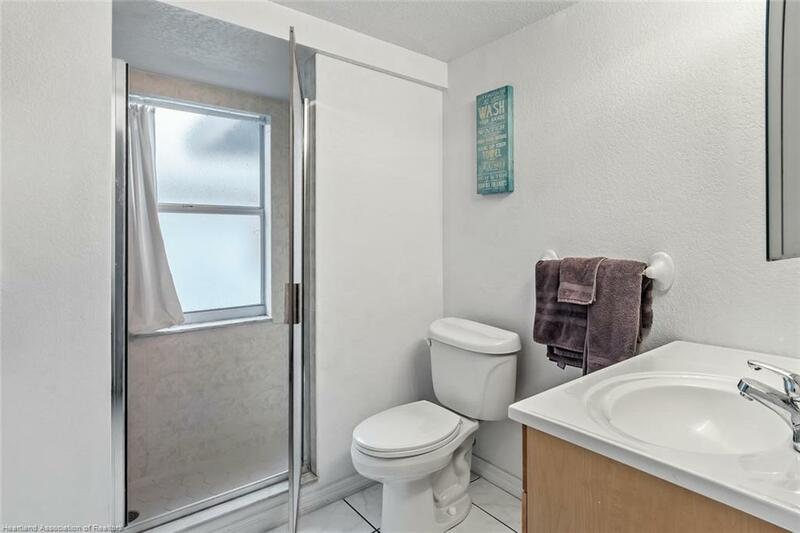 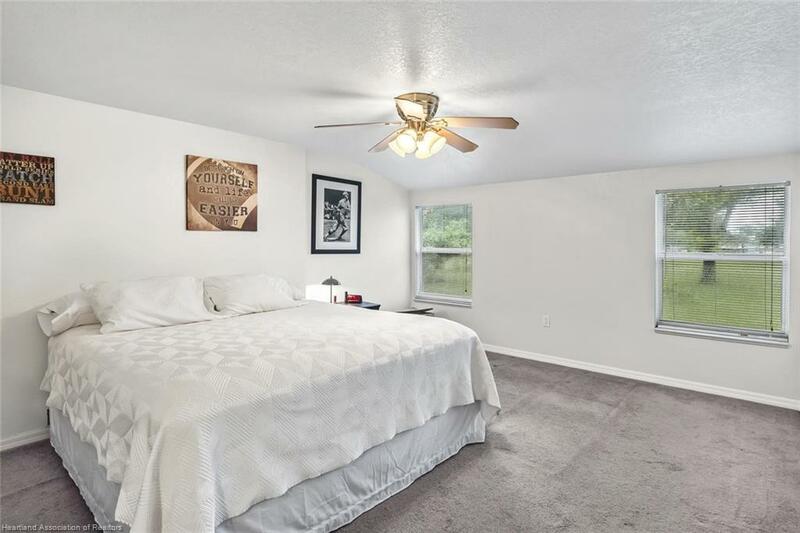 And you're gonna love the surprising open floor plan, enhanced w/split bedrooms, large Master and bath, customized (spacious) kitchen, newer appliances, all enriched and move-in ready. 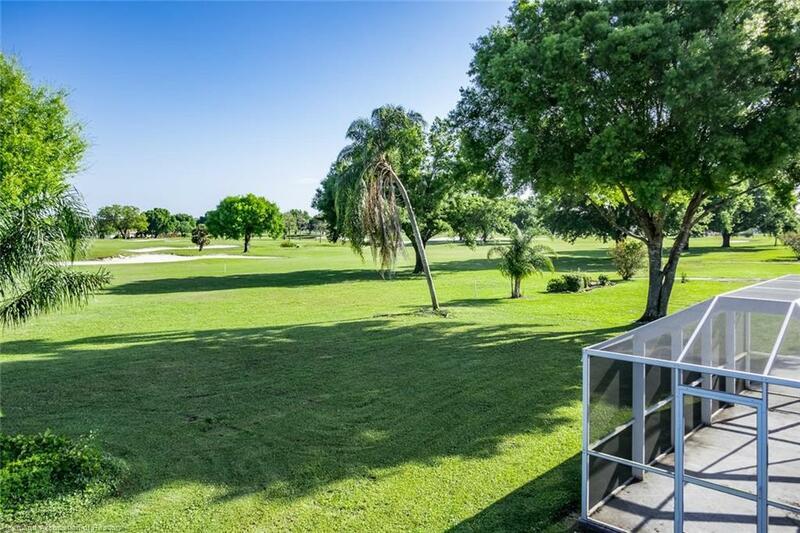 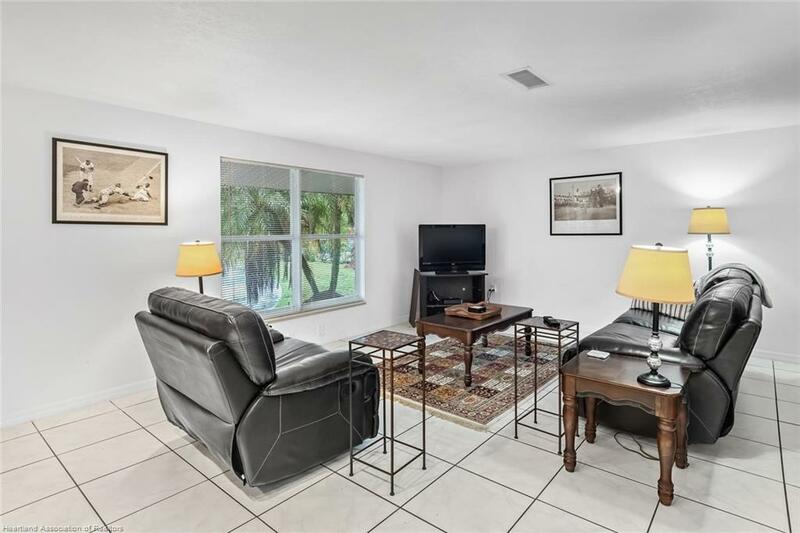 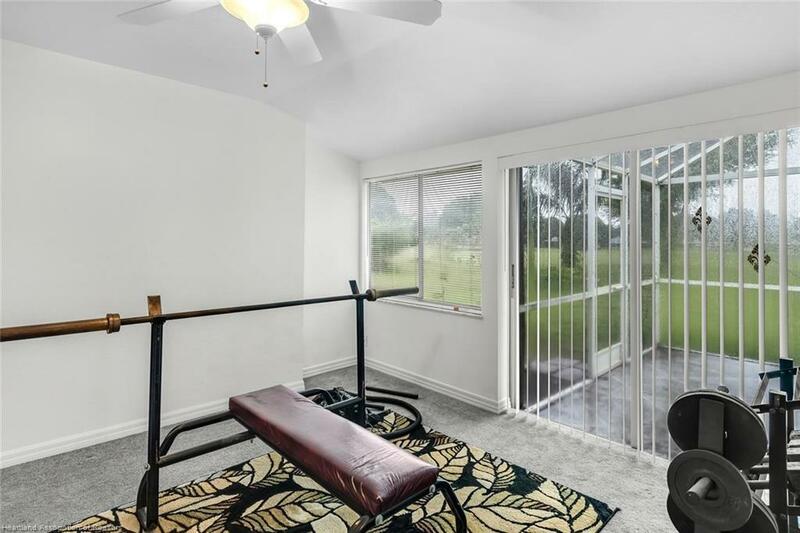 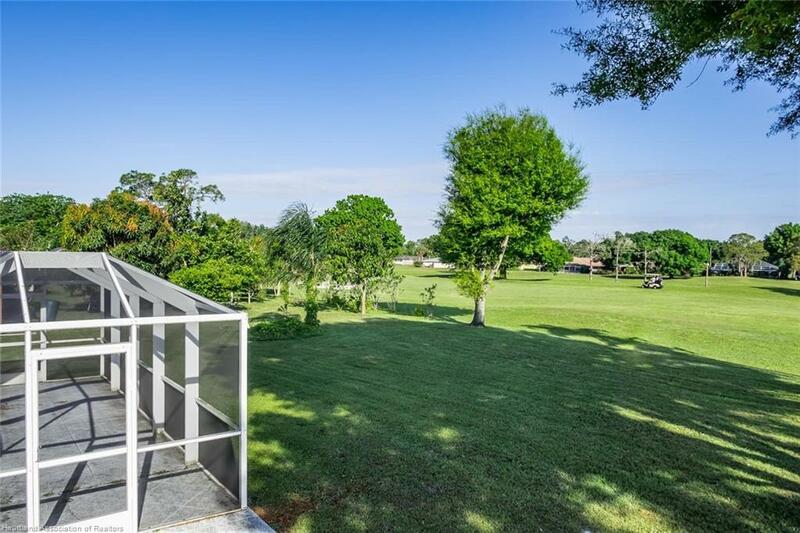 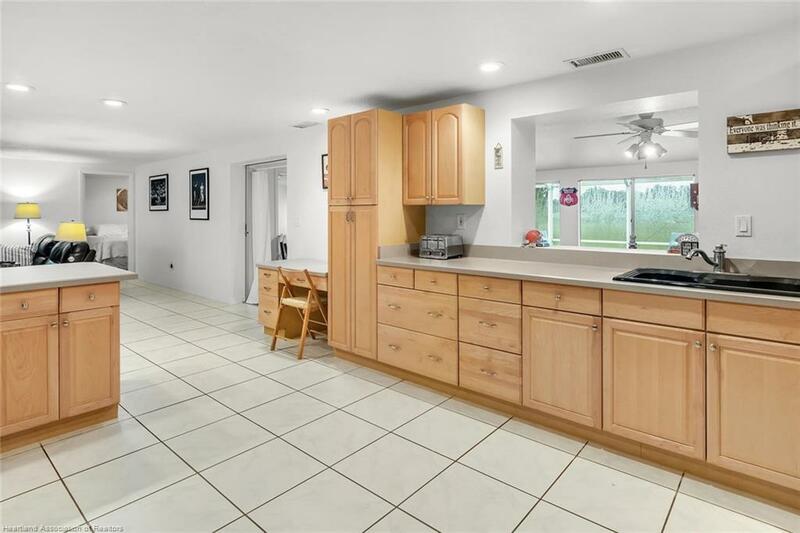 The comfortable fully enclosed Florida/family room (w/additional 3rd bedroom/exercise/office room), truly embellishes the screened Florida Lanai which portends exciting views of the Golf course, all under a new roof, and cooled by a newer air conditioner. Also, be sure to appreciate the utilities in the attached (oversized) garage. 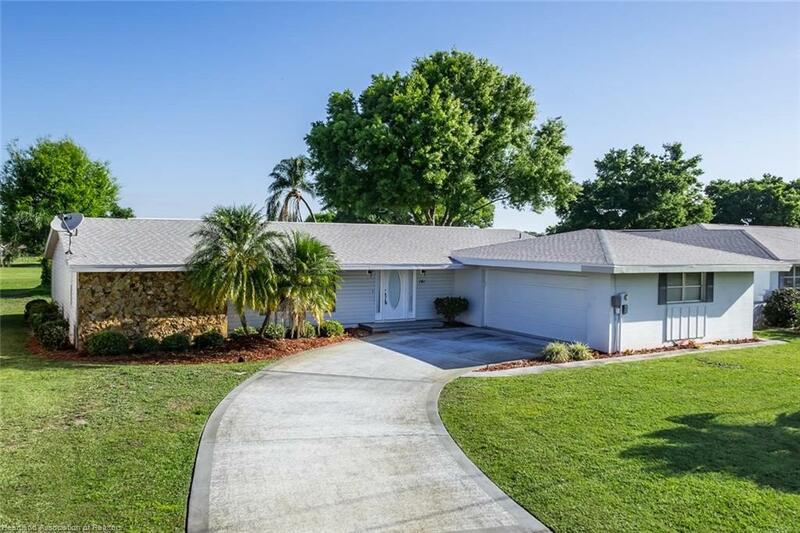 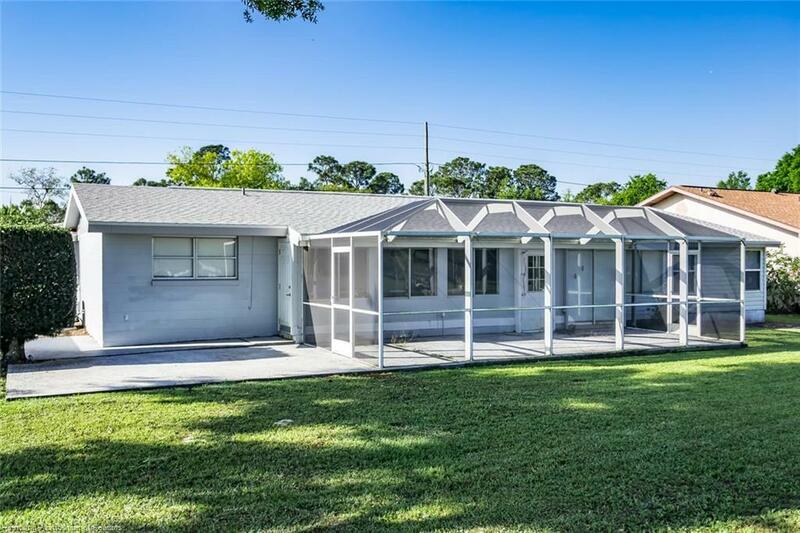 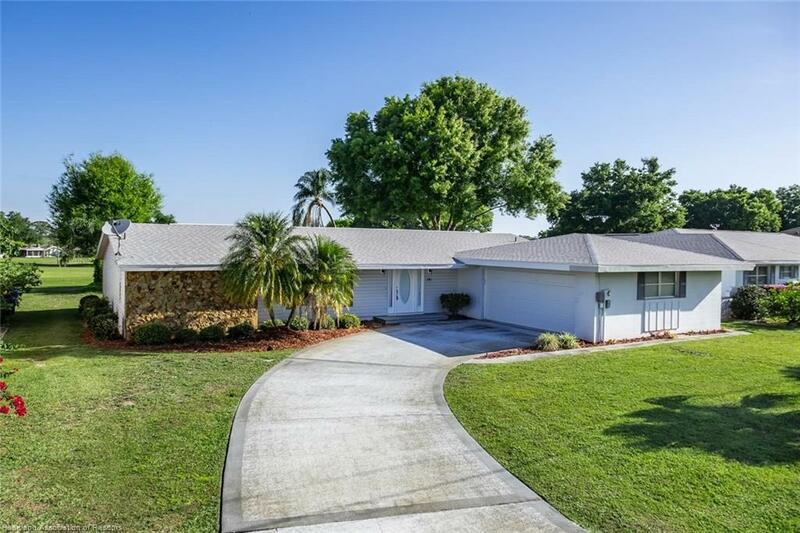 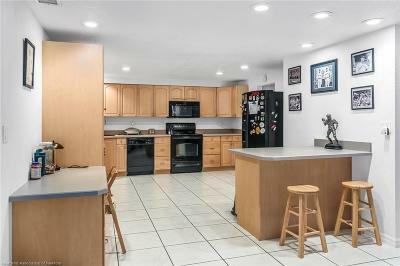 This home is competitively priced, affording all the conveniences of Florida at its finest. 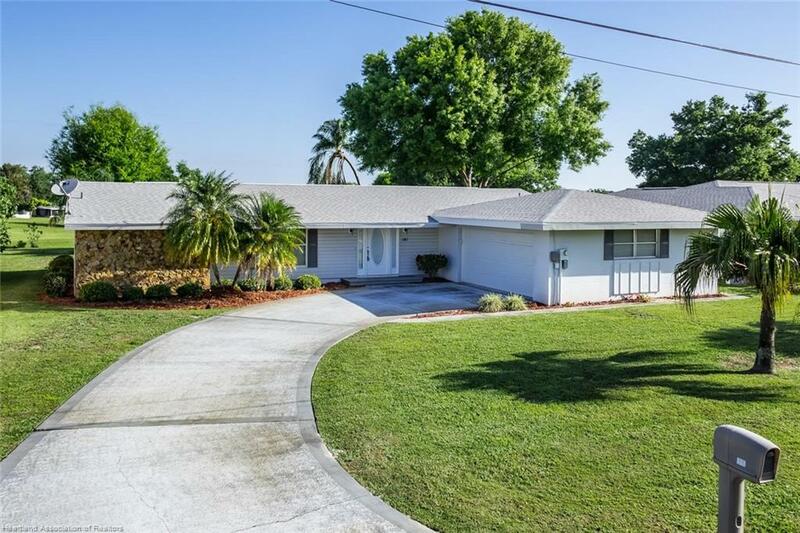 Come visit this very special home today! 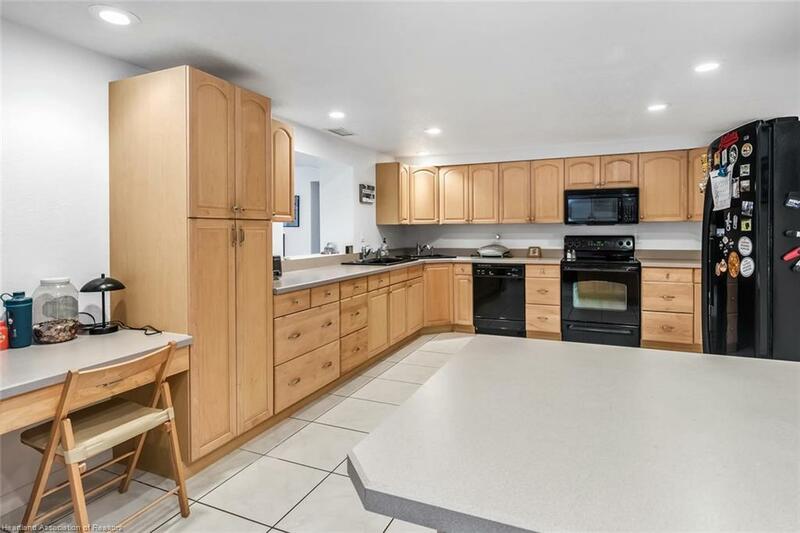 (See WWW.placidlakesonline.org for current information on activities and amenities for $25 yearly boat access (Tobler Park) on 3600 acre Lake June). 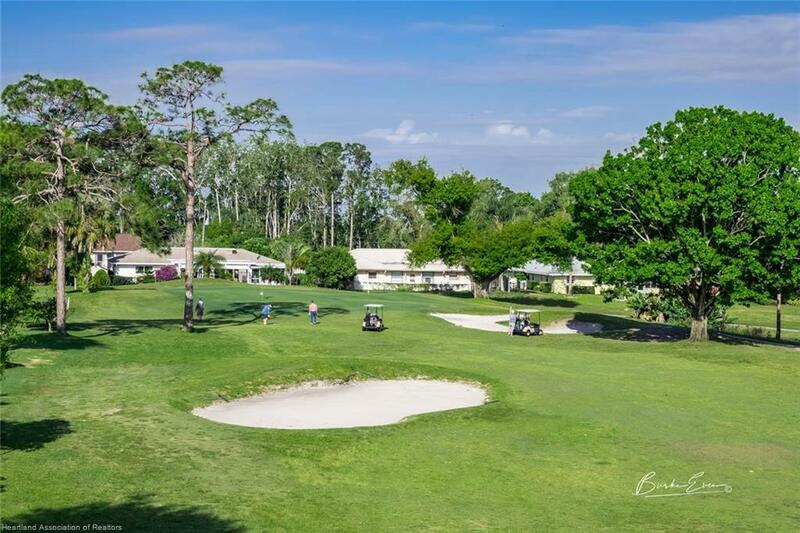 Golf Club and restaurant membership(s) are not required but available. And be sure to check out the virtual tour (click the links). 3rd bedroom does not have a closet. Home is being sold "as is" with inspections welcome! 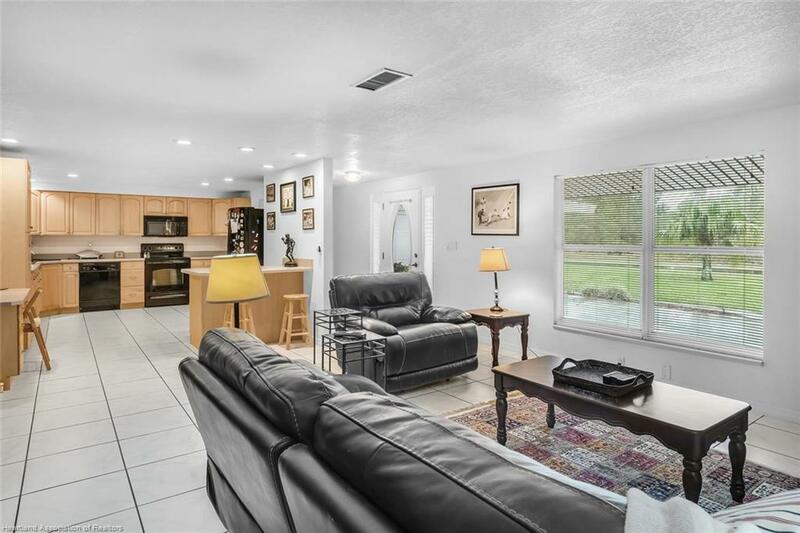 EASY TO SHOW, CALL LISTING AGENT OR OFFICE!